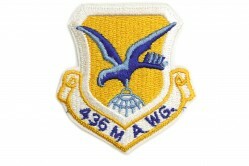 The 3rd Military Airlift Squadron (MAS) was assigned to the 436th Military Airlift Wing (MAW) at Dover AFB, Delaware, in 1973. 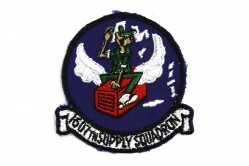 The squadron flew the C-5 Galaxy aircraft. 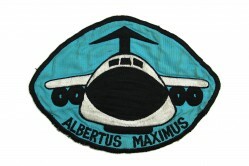 Today the 3rd Airlift Squadron flies the C-17 Globemaster III aircraft at Dover AFB. 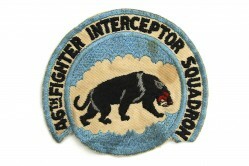 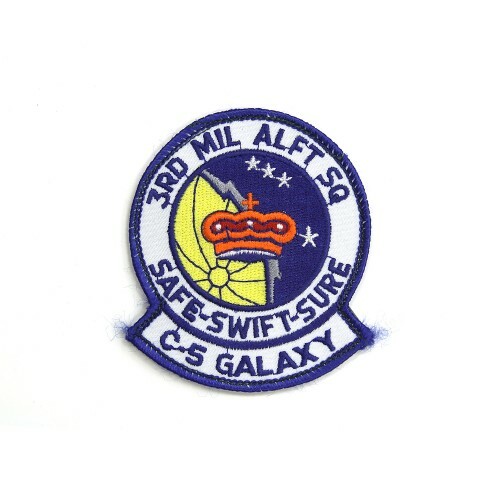 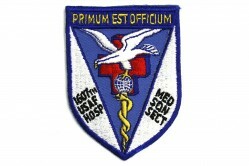 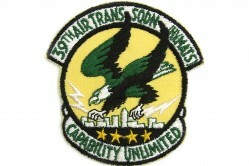 The squadron’s motto, “Safe, swift, sure,” is embroidered on the patch with C-5 Galaxy below.